Hi my loves. I still have a lot of makeup on the way, but I thought I’d show you some of the things that already arrived. I think this time I will do a haul, showing you what I got and then do another blog post with review and swatches. 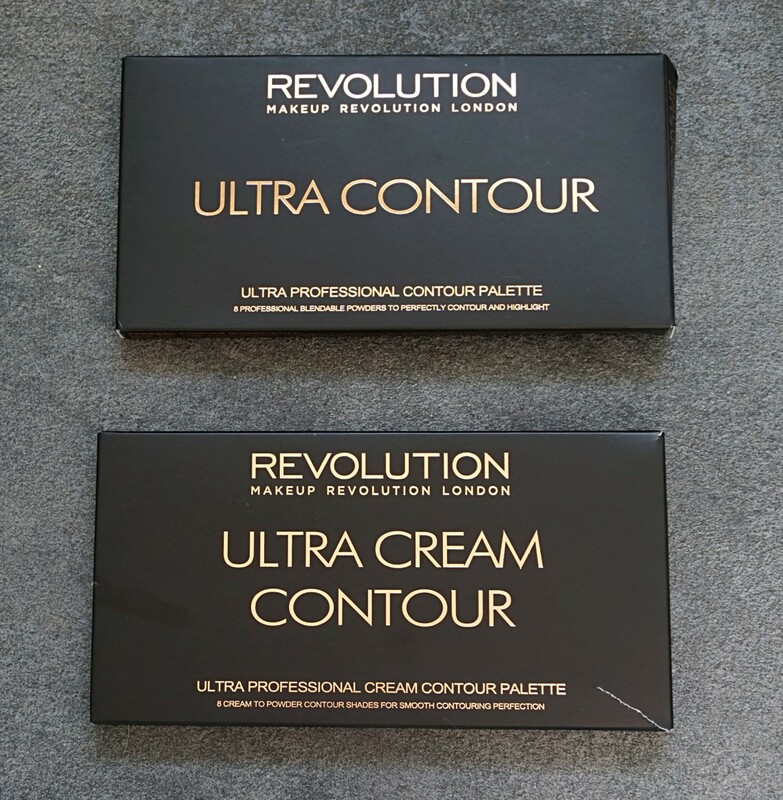 That way I get to try out the products a lot more and get you a full detailed review instead. Hope that’s okay with you guys! In this little haul I got some stuff from Makeup Revolution and Wet n Wild. Some things I’ve been looking at for a while now and finally just went ahead and bought them! 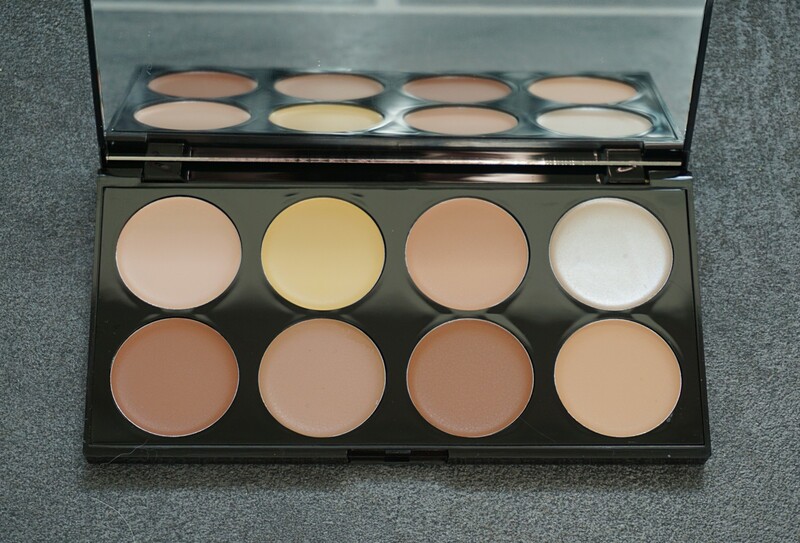 I’ve been really into contour/cream contour/bronzing – something I’ve always done but for some reason I’m EXTRA into it, actually rather obsessed. This is what the packaging look like. It gets dirty right away, so don’t mind that. Super sleek, and not cheap looking at all. 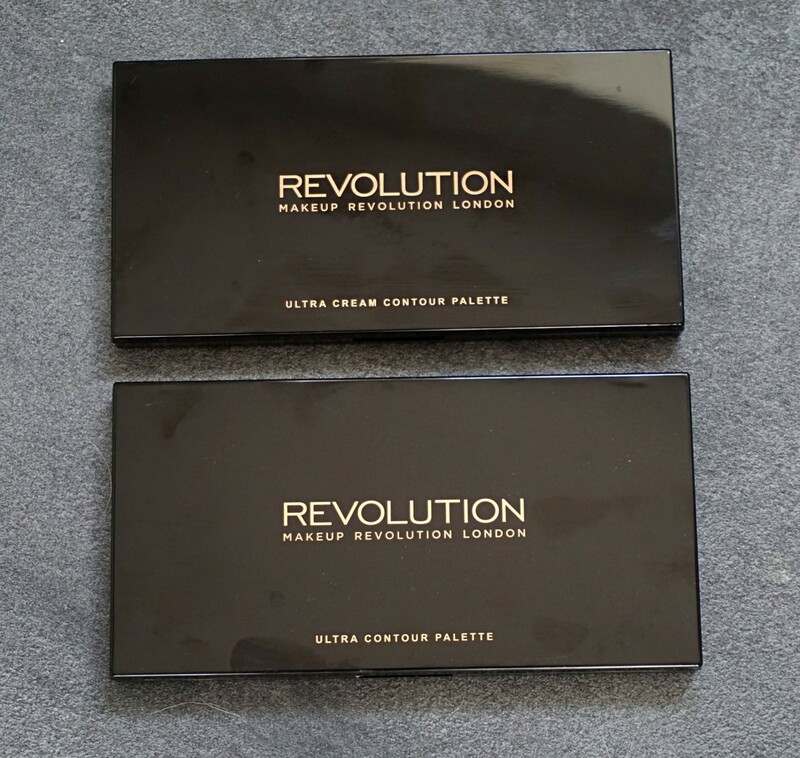 Makeup Revolution is so affordable but always has the most amazing packaging – and product. Their quality is crazy good! I’m just in love and can’t wait to play around. Even the boxes are beautiful! 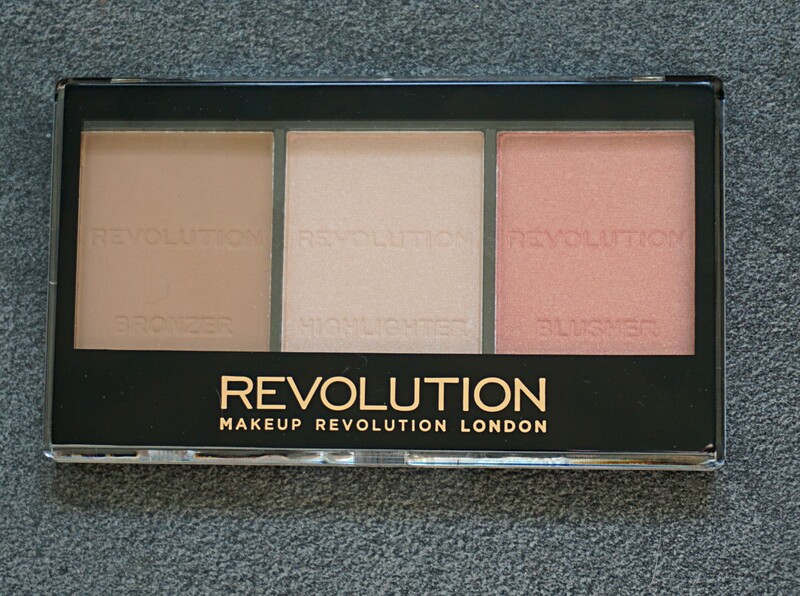 I also got this from Makeup Revolution! 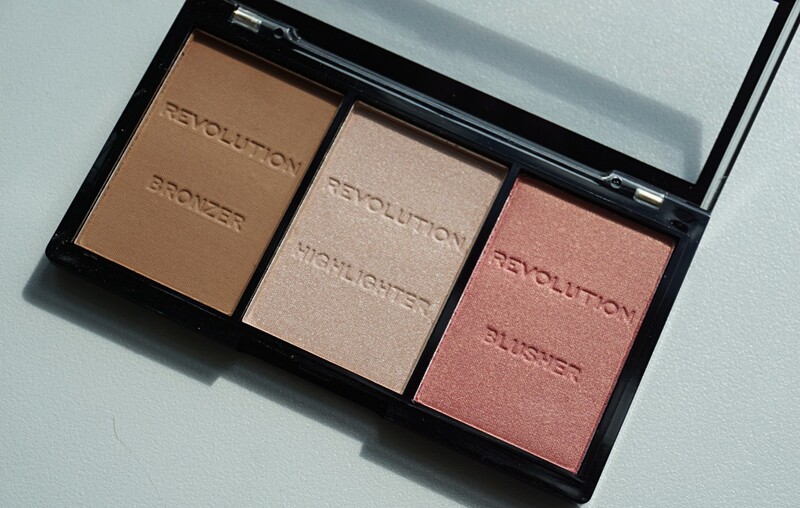 A bronzer, a highlight and a blush palette in Ultra Fair. 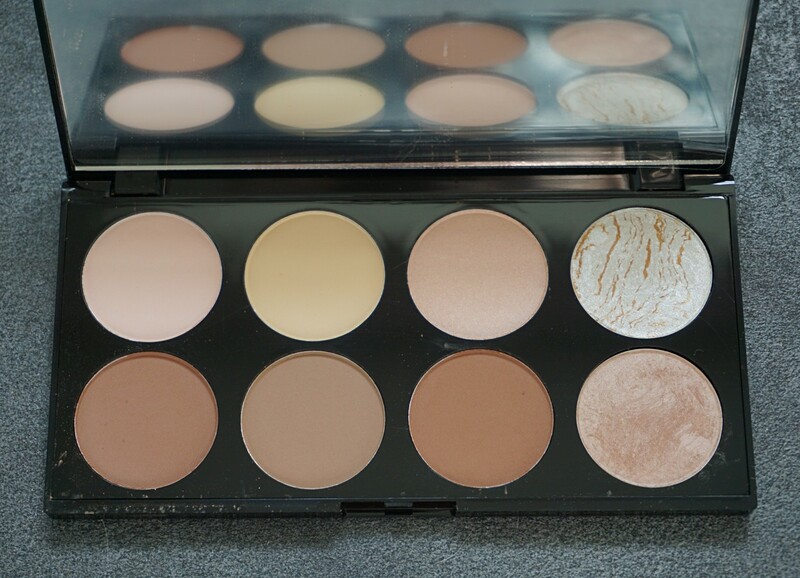 Look at that blush! Wow. It has some golden shimmer to it, which I love. 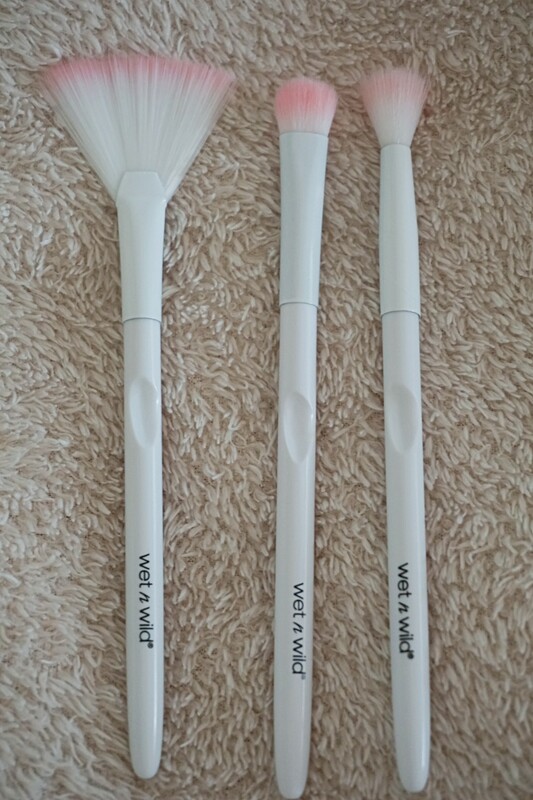 Then I got the new Wet n Wild brushes! Heard soooo many good things. 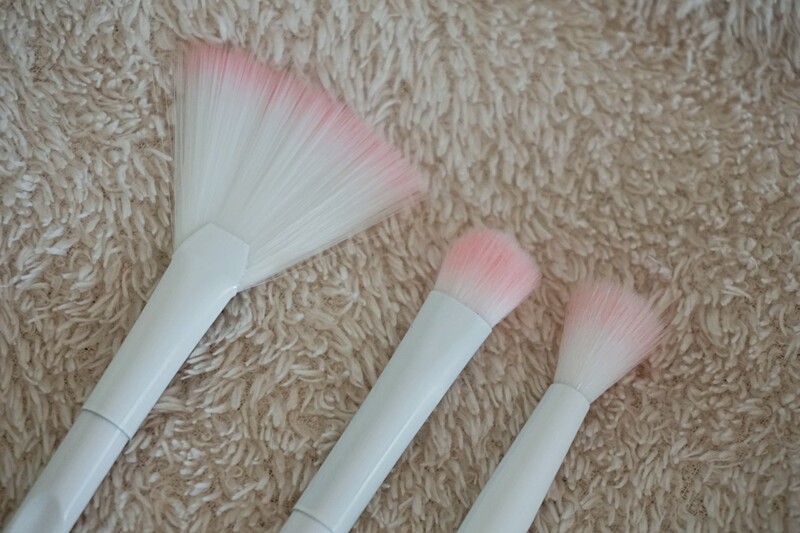 I normally stay away from drugstore brushes to be honest, but these were so affordable, cute and well liked. I started out with 3. 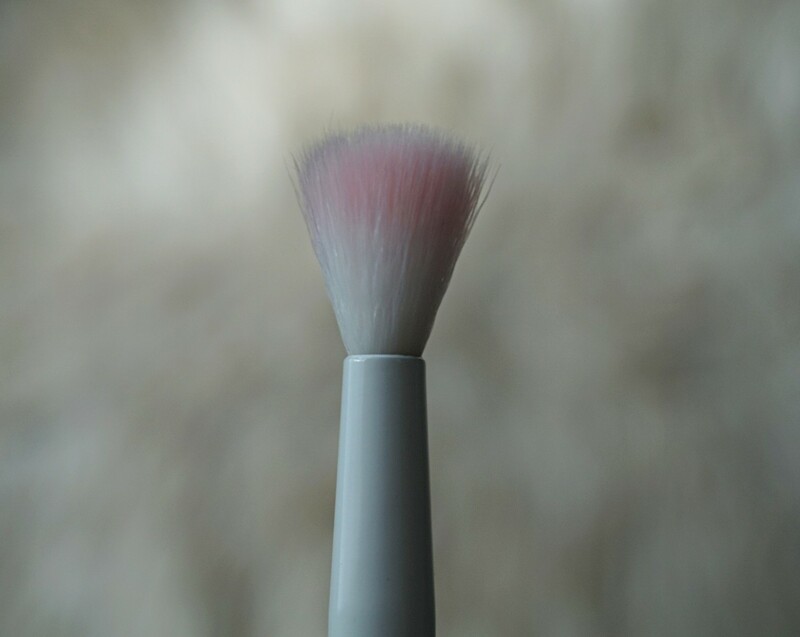 A fan brush, a crease brush and a shadow brush. They are all VERY soft, more than you’d expect. 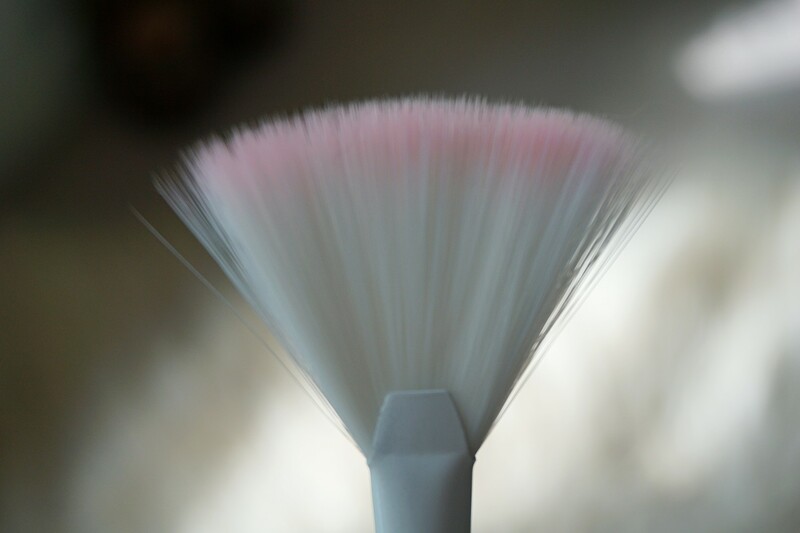 They pick up product perfectly and I’m very satisfied. I need more! 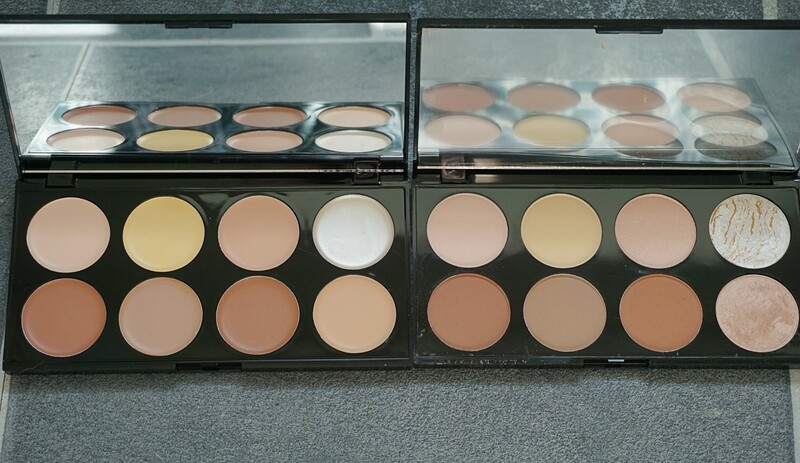 Left to right: Fan brush, shadow brush and crease brush. 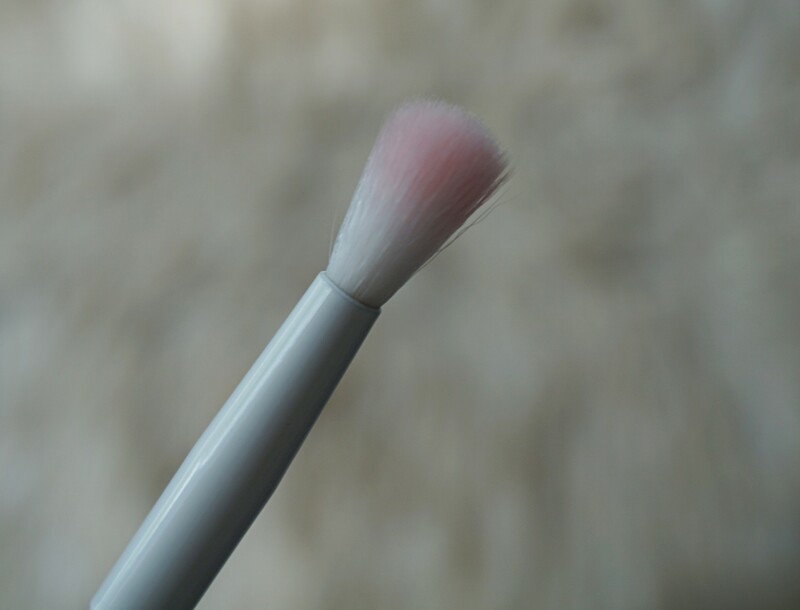 I don’t have a close-up of the shadow brush, my camera decided to work against me.